Duke, where Califf directed clinical research, is still recovering from a major research fraud scandal that resulted in terminated grants, retracted papers and a « 60 Minutes » special. It is the least appropriate place from which to choose an FDA commissioner. 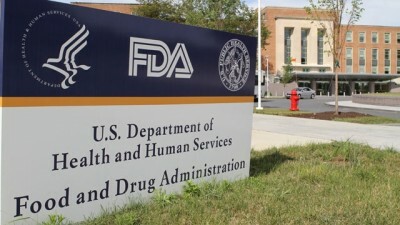 In 2005, a 33-year-old Wall Street insider known for recommending hot medical stocks, Scott Gottlieb, was named FDA deputy commissioner for medical and scientific affairs. When a multiple sclerosis drug trial was stopped because three people lost blood platelets and one died, Gottlieb called it « an overreaction » because the disease, not the drug, might be to blame. He rushed Chantix, Pfizer’s stop-smoking drug, varenicline, to market, which was linked to a string of 2006 suicides and the violent death of Dallas musician Carter Albrecht. Gottlieb was forced to recuse himself from planning for a possible bird flu epidemic because of his financial ties to Roche and Sanofi-Aventis and had to bow out of work related to Eli Lilly, Proctor & Gamble and five other drug companies.